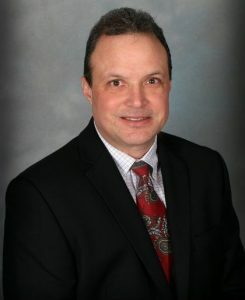 Lou Zabona is the President & owner of Howe-Lagrange Insurance Agency. Mr. Zabona has been in the insurance business for over 22 years. He specializes and has vast experience in small commercial & personal insurance products. He has served on the Professional Insurance Agents of Indiana Board and the Allstate National President’s Advisory Council. In 2014 he served as Board Member President of the Kendallville Area Chamber of Commerce. He is also an active member of the Wolcottville Lion’s Club since 1992.